For Sale - NO HOA! Gorgeous 2 level home with over 2,850 SF of living space. Updates galore - the huge addition on this home & the incredible backyard make this a true show stopper. 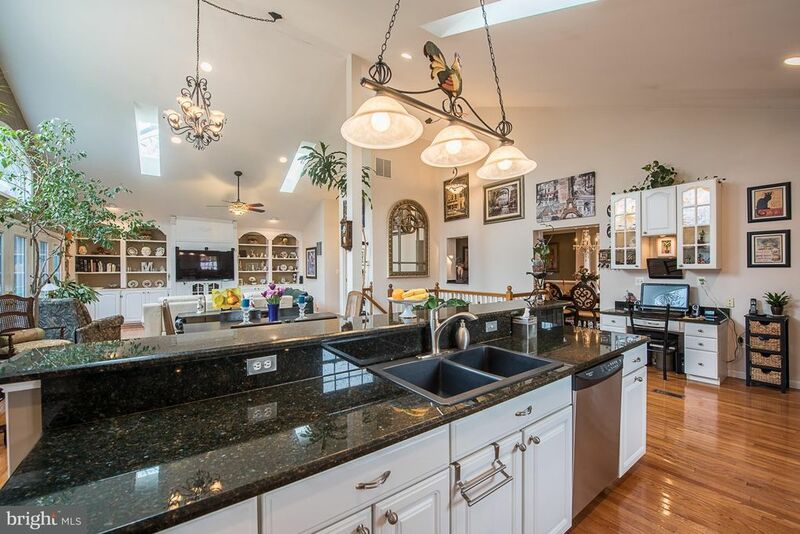 The addition features a large chef's style kitchen, open breakfast room & huge family room w/ fireplace & built ins. Beautifully landscaped yard, has tons of room for entertaining, grilling & fun in the sparkling pool. Great location near I-95, Route 1, and the Occoquan Waterfront. See more at DonnySamsonTeam.com.